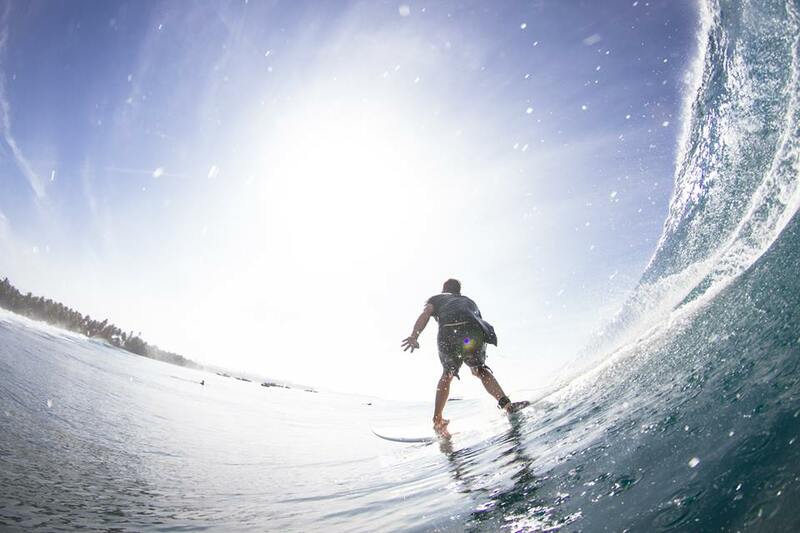 Trigger Bros Surfboards – The Antonies really Kandui! Trigger Bros Surfboards / Surfing / The Antonies really Kandui! For those of you who don’t know the Antonie family they are parents Tim and Sue, and kids Mike, Tom and Will. Tim has always ridden Trigger Bros surfboards – his brother was a team rider back in the day, and sons Mike and Will are part of our current team (we’d have Tom too but he is wrapped up by one of the competitors). All of the boys surf with a technical ability that impresses National coaches when they come down to train the club’s junior guys and girls. 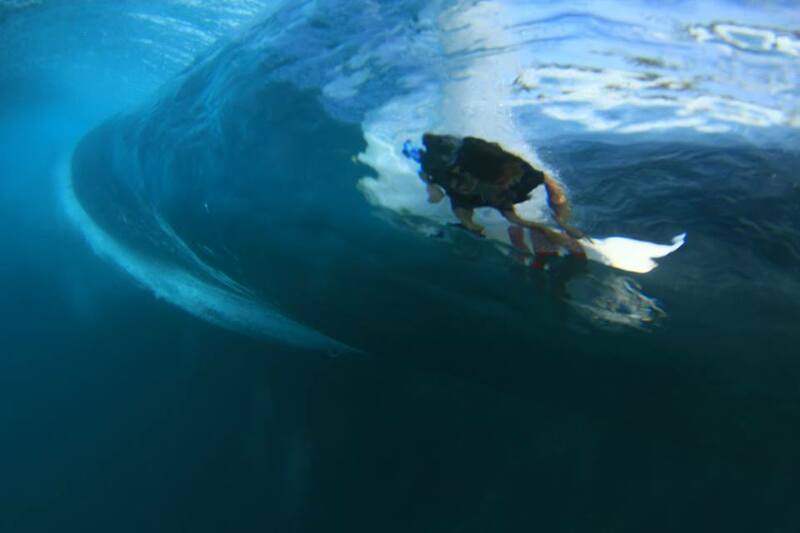 As you can see, when technically sound surfers ride perfect waves… the results are incredible. If you aren’t a little bit jealous or inspired to visit Indonesia we don’t believe you! Thanks for the shots Mike (we even ran a couple of Tom).